Cats have cuddled their way into our hearts and homes, and as part of the family, their health and happiness matters. They should be chasing catnip-filled mice across the floor and filling homes with loud motorboat purrs, but many aging, ailing, and anxious kitties are held back from living their best lives. They’re unusually irritable and restless, and some cats stop playing because moving around is too painful. It’s hard to watch a favorite feline suffer, but there are ways to help. CBD oil is a new player in pet care. While scientific studies are still in the works, vets and pet parents alike are excited to see CBD oil for cats making positive change. Here are a few ways CBD oil can help your precious pet. Related: Need a more in-depth guide to CBD for cats? Go here. Cats have a reputation for being cool, calm, and collected, but they’re not immune to stress and anxiety. 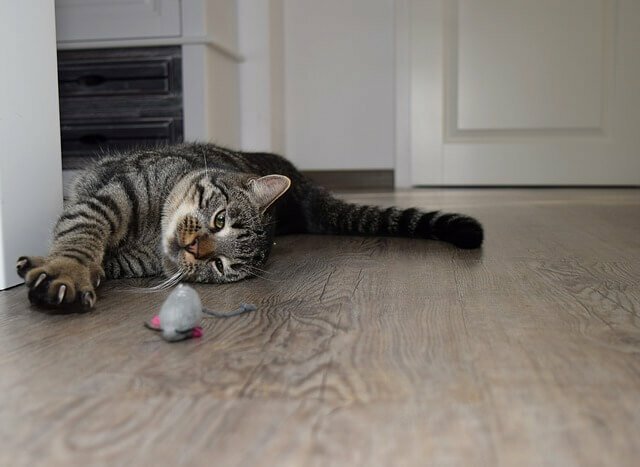 Moving to a new house, meeting a new family member, or a change in their routine are all situations that could cause anxiety in cats. They can’t flag you down and discuss how they’re feeling, but they show their anxiety in other ways. Signs of anxiety in cats include excessive meowing, napping more than usual, obsessive grooming and itching, and aggressive or irritable behaviors. The longer the stress holds on, the more it will affect your pet. One of the most well-known benefits of CBD oil (including CBD oil for cats specifically) is how it effectively relieves anxiety. CBD is a compound found in cannabis, and unlike the compound THC, it doesn’t produce a “high.” What it does do, however, is interact with important receptors in the brain to relieve anxiety. CBD oil triggers a neurological response that allows the brain to release feel-good chemicals that offset feelings of stress. As a result, a cat’s anxiety fades away. Many cats suffer from joint pain when the cartilage between their joints degrades. With no cartilage to act as cushion, bone rubs against bone to make regular movement seriously painful. Pain in their joints might also make them grumpy if someone tries to pick them up. A change in lifestyle can sometimes help, and many vets recommend prescription pain killers. A better treatment, however, has to do with the anti-inflammatory properties of CBD oil. While there is no 100% cure for this pain, CBD oil for cats lessens the severity of symptoms. It interacts with the endocannabinoid system (a network of receptors throughout the body) to stimulate the body’s natural anti-inflammatory response. It targets the joints to relieve pain so your cat can play and move around without symptoms of joint pain getting in the way. Idiopathic epilepsy (seizures with no detectable cause) is more commonly diagnosed in dogs than cats, but countless felines still struggle to cope with seizures. If it isn’t idiopathic epilepsy, VCA reports a cat’s seizures could be caused by an organic brain disease. Either way, frequent seizures can affect a cat’s overall behavior and lead to future brain damage and health complications. 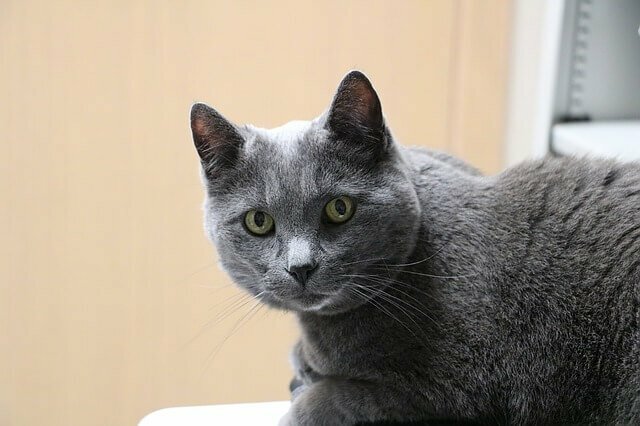 Seizures can be treated with anticonvulsant medication, but many cat owners report medications either don’t work or produce serious side effects. Researchers at Colorado State University recently completed a study on how CBD oil affects dogs with epilepsy. Their results show 89% of dogs in the trial experienced a reduction in the frequency of seizures after receiving regular doses of CBD oil. There are also several similar studies and testimonies about how CBD helps humans with epilepsy. There are yet to be studies on cats, but researchers are confident that because cats, dogs, and humans all have the same endocannabinoid systems, CBD oil offers cats the same results. A lack of appetite is one of the first noticeable signs a cat is sick. It’s usually a symptom of a more serious health issue, but not eating causes problems of its own. Without food, your cat grows weaker. She runs out of the essential vitamins and nutrients she needs to stay healthy, and whatever illness is plaguing her body gets an even stronger upper hand. Cats with serious health issues need to keep up their strength. But if they’re not hungry, there’s no way for them to get the fuel they need. Many pet parents find CBD oil for cats is the answer. CBD effectively stimulates appetite and reduces nausea. It won’t make your cat ferociously hungry, but it’ll allow their natural appetite to return to normal. If your cat is experiencing any of these health issues, finding quality CBD oil for cats could change their life. That’s where Cannanine™ comes in. 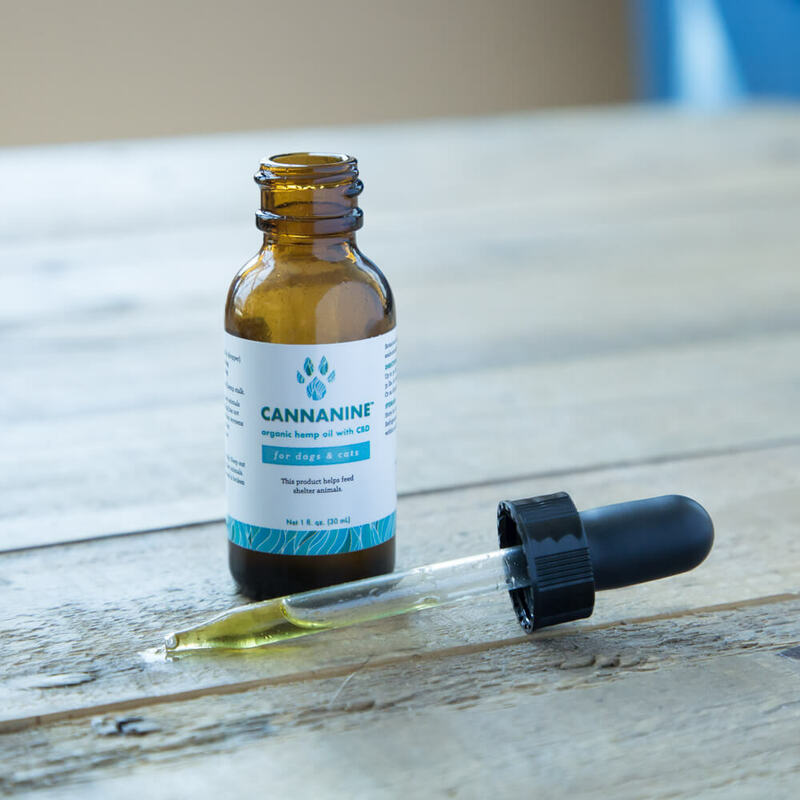 Cannanine™ Organic Hemp Oil is pure CBD and contains zero THC. There is absolutely no risk of Cannanine™ making your cat high, and it’s legal in all 50 states. The hemp is organically grown on a farm in Colorado, and the finished product is tested to make sure it’s free of harmful substances like heavy metals and harmful bacteria. Overall, it’s a safe and natural way to help your cat find daily relief and comfort.